LOT Polish Airlines is the biggest Polish airline. It operates flights to more than 50 destinations within Poland, in Europe, the U.S. and the Middle East. The airline is a member of the Star Alliance and a fully integrated partner of Miles & More. LOT Polish Airlines doesn’t have their own loyalty program and their co-branded cards are not offered to the U.S. consumers. However, the airline partners with Miles and More which means that Miles and More members can earn award miles on LOT Polish Airlines flights. LOT Polish Airlines doesn’t have a frequent flyer program the U.S. flyers could join and does not offer a co-branded credit card to the U.S. customers. However, it does not mean you won’t be able to earn miles on the airline’s flights or get reward flights. First of all, LOT air is a partner of Miles & More program. As a Miles and More member, you can earn award miles with LOT Polish Airlines and other Miles & More partners. Another way to earn miles with LOT Polish Airlines is to be a frequent flyer with any Star Alliance’s partner airline. The only disadvantage of this membership is that in most cases you won’t be able to redeem miles for LOT Polish Airlines award flights. 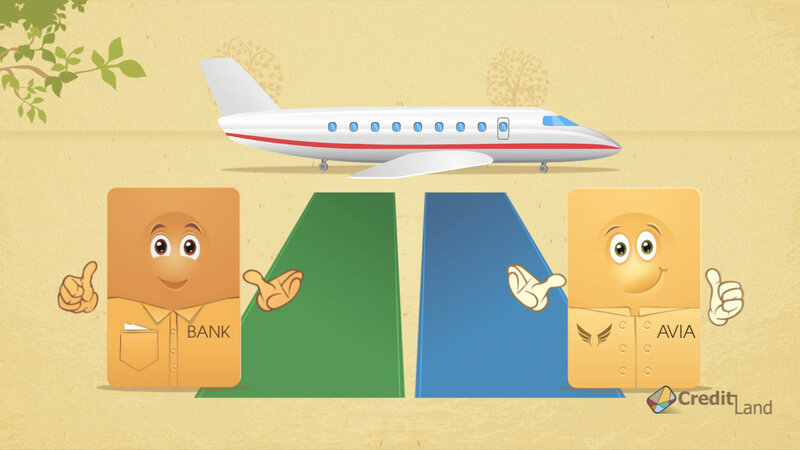 The third way to earn miles and get a reward ticket with LOT air is to use a travel rewards credit card that is not co-branded with any airline. Such cards give miles or point rewards per dollar spent. Earned miles and points do not expire and can be redeemed for a reward ticket with any airline, hotel stays, rental cars or even cash. Also, travel rewards cards often come with low fees and low interest rates.